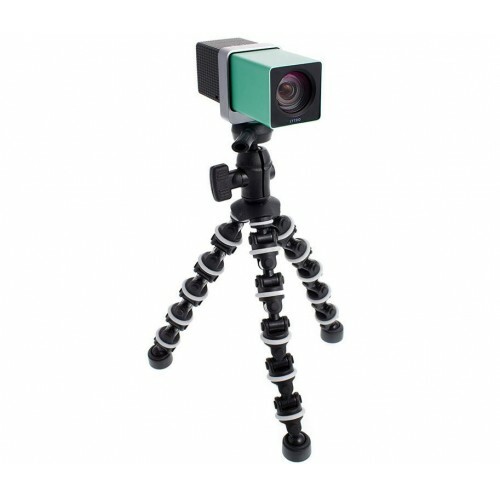 The Lytro camera tripod mount is a quality adaptor for holding your First Generation Lytro camera steady while taking snapshots or shooting a video. It fits snugly around the camera. A screw mount is inserted between the tripod and the camera to press up the bottom rubber to hold the camera tightly. The tight fitting allows users for a good hold while operating the camera. It has an elegant design for use with different Lytro cameras. The thought-out design allows camera users to attach their device with a fastener for a steady and strong positioning when capturing photos. 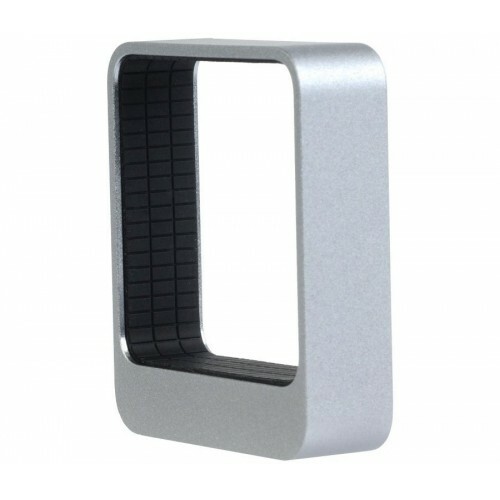 The adaptor is compatible with various Lytro cameras from M01-100005 to the M01-100009 series. The adaptor has a compact size of 54x 46x14 mm and a weight of 25 grams. The small size makes it suitable for carrying around with your camera in the bag.